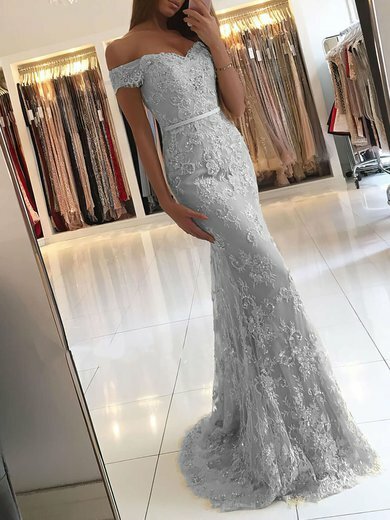 Thank you MillyBridal for great, fast, and efficient service! Product was just as described, and delivery was faster than I expected. 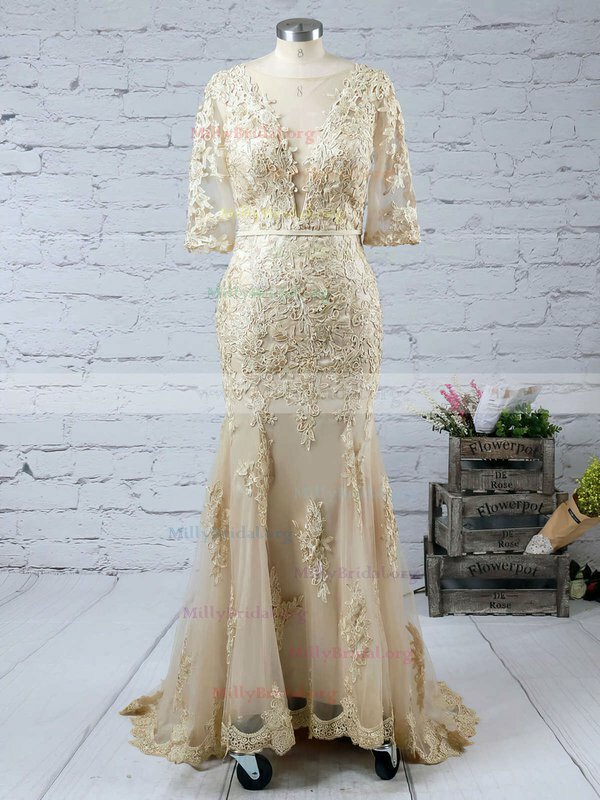 MillyBridal is an outstanding website. They are honest, helpful and have more than fair prices. I will absolutely continue to give them my business . They have earned it. 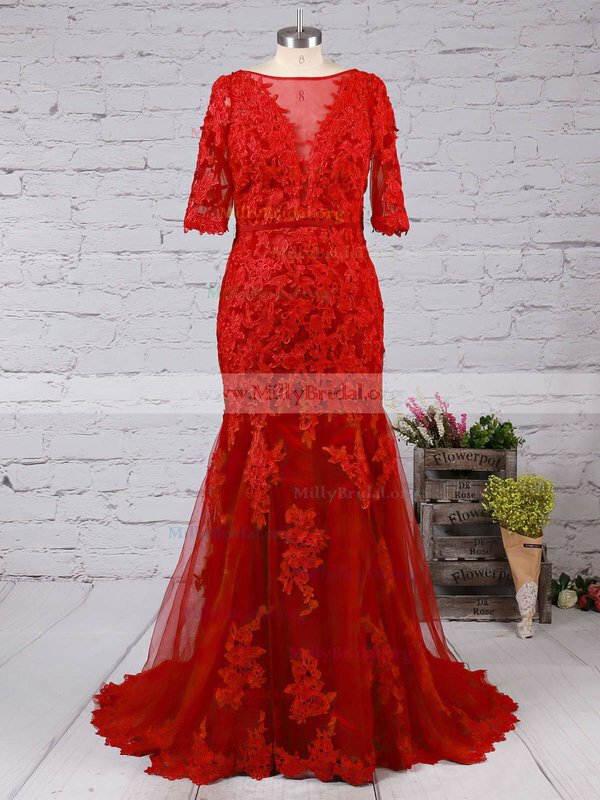 i have received a dress from MillyBridal and i've had nothing but pleasant experiences with them. the item descriptions are spot on, great email communication from them - they give give you an email letting you know when item was shipped with complete speedy service. this site is definitely a place i would order from again and again. I decided to take a chance on this dress because it looked simply elegant in the photo. When I ordered it, and received the confirmation email. Wonderful customer service. I received my order in 3 weeks! 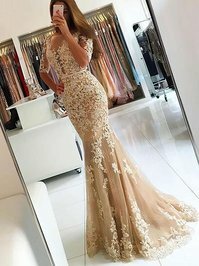 It's a wonderful dress that I am very happy with, and it will make my party, even more special. Thank you for my beautiful dress?